I tend to try out a lot of tools, online services, downloadable apps, you name it. I’ll pretty much give almost anything a go if I think it’s worth checking out. The good ones stick and the less-than ones fade into memory. Because I use a lot of tools, and work with a lot of people, I tend to get asked about what I use. A LOT. It inevitably comes up. It’s a great conversation because we’re both interested in being more efficient. And yes, something that I may have favored a few years ago has been replaced by something smarter, faster, better. It IS a LOT to keep up with and NO ONE is keeping score. If it’s working for you, GREAT! 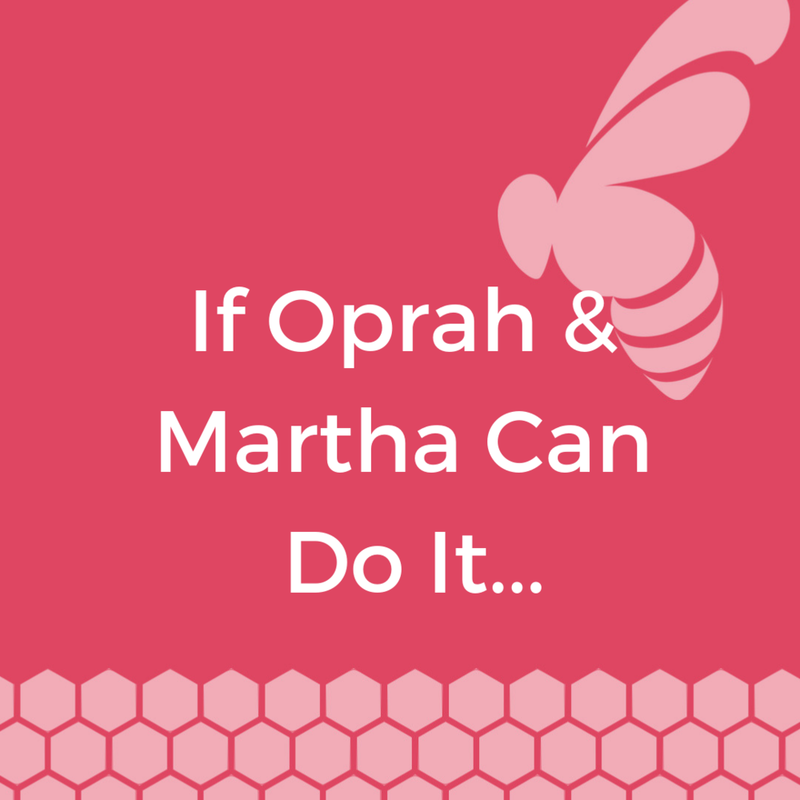 Oprah’s got The O List, and Marth has her Good Things, so I get mine. This is how Lisa’s List got started. I wanted one place where I could list my most current and priced tools. Some tools include affiliate links so that you and I get rewarded if you sign-up, purchase, download, etc. Regardless of reward (or lack thereof), the list exists because I like sharing the stuff that works for me. Take a spin and see what works for you. Send me a note if you think I should check something out.